Light is crucial in a store. And that’s why you need a reliable specialist. Lunoo creates special lighting designs and lighting concepts for the retail sector. By partnering with Shopcontroller, lighting can now be managed in a smart way while integrating it with other systems in your store. Shopcontroller and Lunoo are now working closely together to make it easier for you and your retail staff and offer your customers a unique shopping experience. With a smart lighting control system, it is possible to dim lights according to the incident daylight, with a uniform control and RGB controller. We link the lighting to presence detectors and other systems that may affect the light. You immediately have a system capable of detecting defects in time, and you save on maintenance costs. – Standard protocol for digital lighting management. Supported by all major lighting manufacturers. – Ability to control each fixture or group of fixtures. – Possibility to receive feedback on the status of each lamp and each ballast. We can also go one step further. Give one single instruction to dim lights, lower roller shutters and lock doors. You can turn on the heating and lighting to match your store’s opening times. 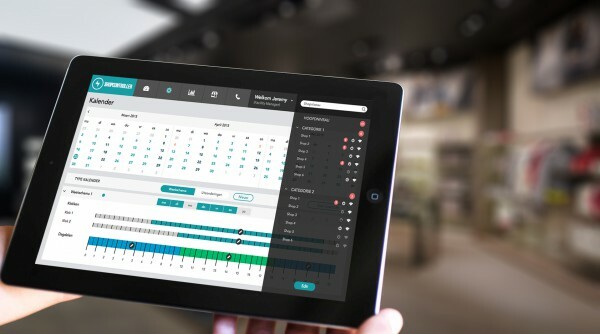 A smart building control system allows you to fully automate your store by linking light controls, ventilation, heating, alarm, sun shading, roller shutters, presence detectors, and much more. 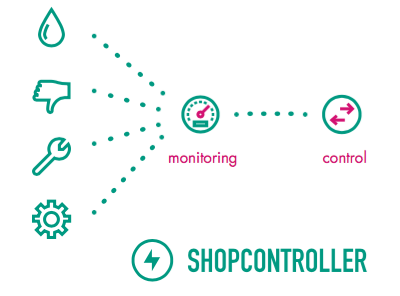 Shopcontroller links your systems on the basis of open standards, irrespective of brands. You manage your building through one web interface, allowing you to view and control everything from a simple dashboard. Suppose you have multiple retail outlets. Shouldn’t it be easy to create a consistent shopping experience across all stores? You can do that with Shopcontroller. You remotely ensure that audio, heating, lighting, air conditioning and ventilation systems are running properly in unison. A light still burning after hours? A thing of the past. Shopcontroller is a central facility management system for all stores. Shopcontroller detects and identifies faults, checks them and schedules proactive maintenance. You are notified whenever energy or water consumption is abnormal. – Energy savings: lighting, heating, air conditioning … will be deactivated when prompted and the Shopcontroller will even calculate the best time for switching on and off. – Maintenance savings: faster detection of abnormal consumption, leaks, malfunctions, etc. – Greater productivity: at long last, shop managers can do what they are paid to do: run and manage their store. Together, the lighting company Lunoo and Shopcontroller boast over half a century of experience. Lunoo has been producing lighting designs and lighting concepts for more than 30 years already. Shopcontroller has over 20 years of experience with open standard home automation and smart solutions for building control. Last week the SHOPCONTROLLER was nominated for the OVAM ECO Design Award PRO. For those not familiar with this award: it’s given to new products or services on the market that stand out for their innovative and ecological design or benefit. OVAM is the government agency that promotes sustainability, recycling and waste management. 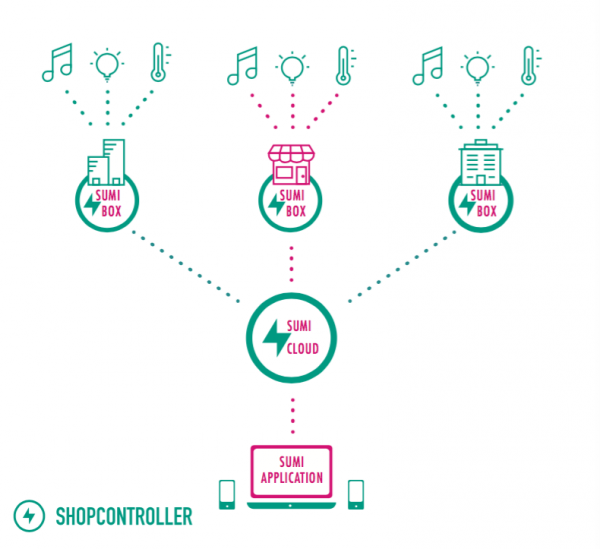 Shopcontroller is an innovative energy management tool for retailers. One integrated smart web application gives the users an overview in real-time of all the details concerning the use of energy or water and the need for maintenance of either one or several shops or the entire branch-network. But that’s just the beginning: it’s nice to have an overview, but it’s essential to be able to interfere and adjust when necessary. 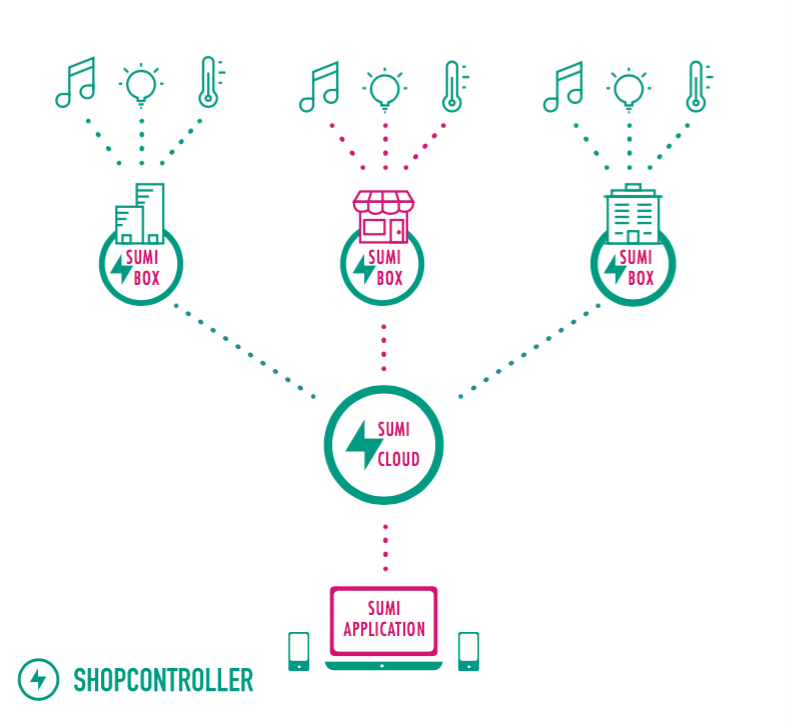 The Shopcontroller does just that: no more lights left on or heating and air-conditioning devices running simultaneously. Abnormal use or a leak? Shopcontroller alerts you instantly by e-mail. • Save on energy consumption: our customers reduce on average 25% of their combined energy consumption. 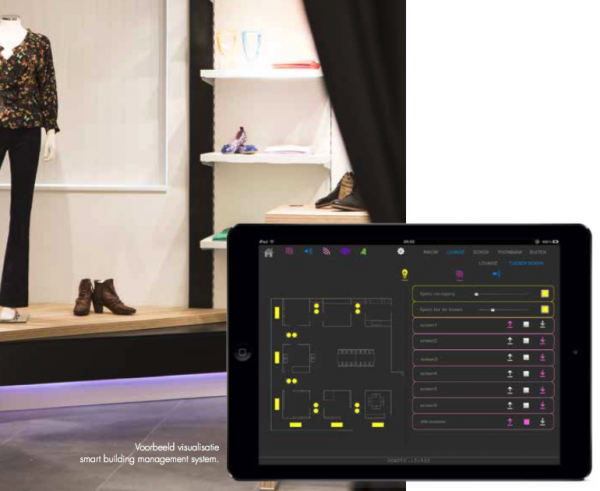 • Swift and easy to install: no need for heavy work, the Shopcontroller can be installed in a matter of days. And you could be saving on energy in a matter of days as well. Did you know that the average payback time is 2,1 years? • Save on maintenance: whenever something is wrong with one of your installations, Shopcontroller will alert you. But you can now skip unnecessary maintenance calls as well. And with the tracked data you’ll be in a better position to make informed decisions about how and when to renew them. • Peace of mind: your employees will be able to focus on what matters: their jobs. And you will too, because you know that Shopcontroller takes care of our energy consumption and your maintenance while saving you money. • Intuitive design and user experience: in collaboration with the Ghent University and Studio.Dot we’ve invested a great deal in intuitive design and user experience. The result is an attractive dashboard that’s easy to use for everyone.